Located in the Los Angeles area and looking for Graphic Design? With a full Graphic Design and Art Department under our roof, the Breakaway Press team can help bring your concepts and ideas to life. Conceptual Design – Let us bring your idea to life! 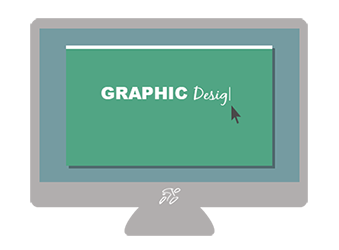 Let our talented and professional staff help you with your Graphic Design needs!